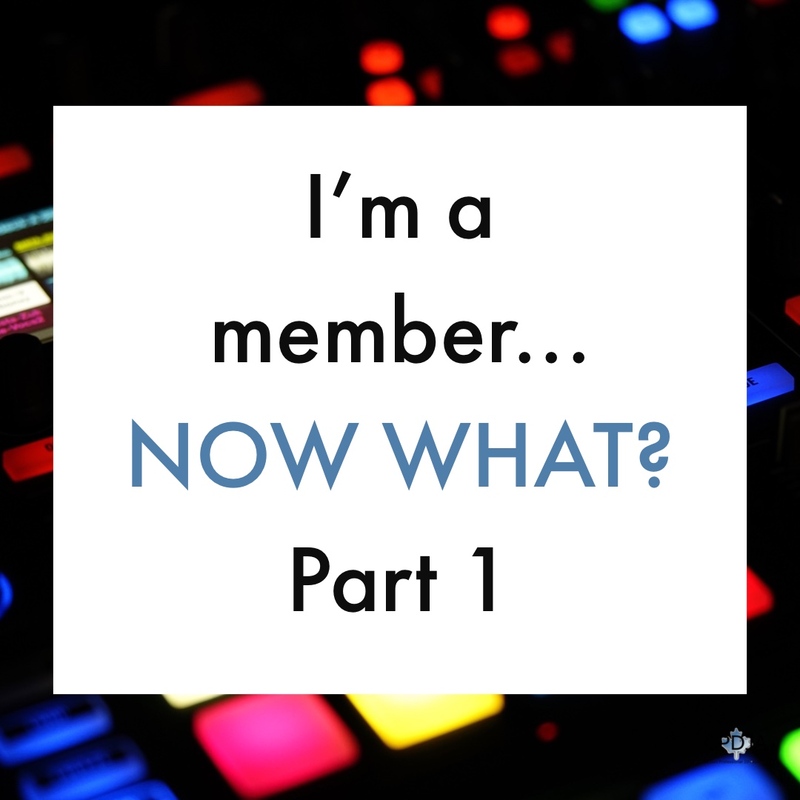 You're a member of the Canadian Professional Disc Jockey Association...what are some quick and easy things you should know? This is part one of a couple of posts that'll detail out where you can quickly access frequently requested parts of the website and member benefits. This post will touch on where you can find the CPDJA logo for use on your website and where insurance info is located and how to purchase CONNECT licenses. One of the benefits to membership is having access to the CPDJA logo that you can download for use on your website. You are welcome to use the CPDJA logo on any of your marketing materials including brochures, digital promo on social media and, of course, your website. After logging in and with the member dashboard in front of you, a Documents section can be found nestled beneath the Home menu on the left side bar. From within this Documents section of the website, you'll see a folder labeled "CPDJA Logo." 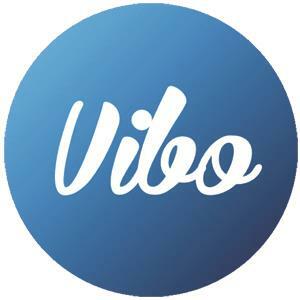 From here, you can download the logo (for upload to your website) or you can simply copy a link to the logo (from our website server) for use on your website. How you build and manage your website will determine which option is best for you. 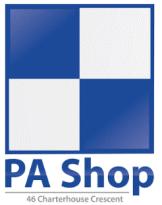 Use of this logo is strictly limited to active members (both General and Professional) in good standing with the association. Should your membership with the CPDJA lapse, you will be required to remove the CPDJA logo from any place(s) you have used it in conjunction with your DJ company. One of the great benefits to membership with the CPDJA is the access provided to quality insurance at very affordable rates. This feature is limited exclusively to Professional Members of the CPDJA. Should a General Member be found wanting to apply for insurance, they will be required to upgrade their membership to a Professional Membership to ensure the insurance coverage is valid. Accessing general information about the insurance programs can be found here on the main website. The complete process for applying is found from within the members dashboard. As shown here, sitting just beneath the My Membership area of the members dashboard is an area titled Membership Benefits. Within this area, full instructions are available for exactly how to apply for insurance (the combined property and liability program or the liability only program). Many common questions and answers about the combined property and liability insurance program, can be found on our Insurance FAQ page. If your question isn't answered between the main insurance information page and the FAQ page, please reach out to the CPDJA and we'll find an answer for you. 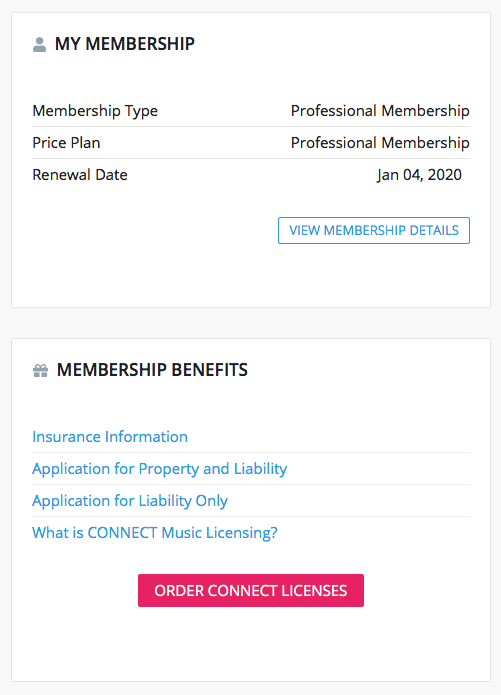 In this same section of the Member Benefits area, information is available on CONNECT Music Licensing as well as access to purchasing these licenses through our group rate of just $125 + tax per license (discounted from over $300 each if buying directly from CONNECT Music Licensing). It should be noted that all licenses from CONNECT Music Licensing run from January 1st until December 31st. This is not something the CPDJA has control over, we are simply a reseller at a discounted group rate. All CONNECT Music Licensing licenses, regardless of when they are purchased in the calendar year, expire on December 31st. 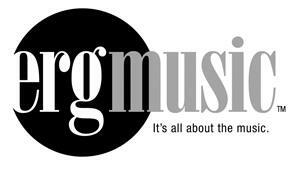 CONNECT Music Licensing licenses are considered active immediately following successful purchase and payment. Please allow 4 - 6 weeks for delivery of the actual license card following your purchase. Coming up next in Part 2, CWDJC Replays and much more! Stay tuned!